Paige Smathers is a Registered Dietitian Nutritionist whose nutrition philosophy is that all foods can fit into a healthy lifestyle. 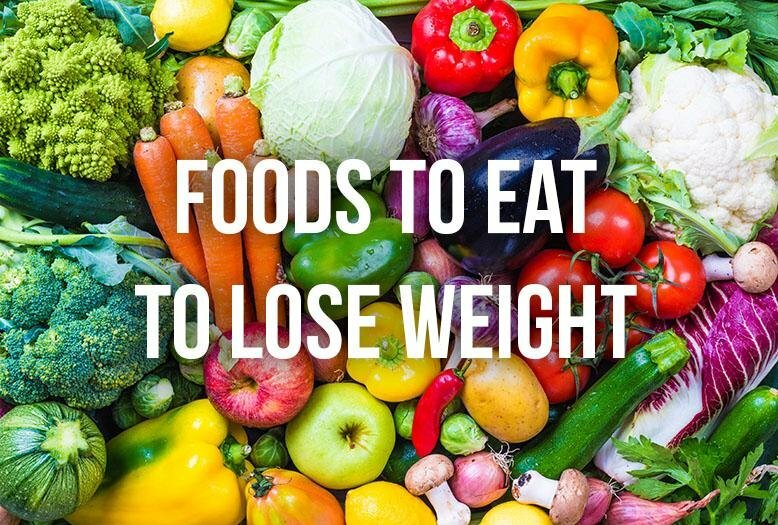 There are just some foods we eat more of and some foods we should eat less of. Her goal is for people to feel in healthy by having a good relationship with food. Eat when you’re hungry and stop before you feel stuffed. Make sure you are never starving throughout the day. Listen to your body while you eat and make smart choices when you snack. While this way of thinking might not necessarily help you drop the pounds, it is the way to become healthier, which should be our goal. So what foods can you eat? All of them! As long as you’re making smart decisions on how much and when you’re eating. This year, rather deciding on the newest diet, think about deciding to be a more mindful eater. Oh! And if you’re curious Paige Smathers has a podcast all about health as well. Have you tried being a mindful eater? Has it worked for you?